"Cereal Treats Bars contain less than 140 calories per bar and are made with wholesome cereal, making them a snack option that you can feel good about giving your kids." My family enjoys eating these cereal bar treats. I like that they are convenient and made with cereal. In addition, right now you will find "TWO Box Tops for Education seals on each box of Cereal Treat Bars, making earning cash for your school doubly cool!" You can learn more about Cereal Treats Bars on their website and on Facebook. To enter: Leave a comment sharing which cereal treat bar you or your kids are most interested in trying. Like Betty Crocker on Facebook. Giveaway will remain open until September 25th at 6 pm. Giveaway is open to residents of the US only. One winner will be selected using a random number generator. The winner will be contacted by e-mail (be sure to leave one!) and will have 48 hours to respond or a new winner will be selected. No compensation was received for this post. All opinions expressed are mine or those of my family. I received a Cereal Treats Bars prize pack for my family to experience and information for this post from General Mills through MyBlogSpark. In addition, they are providing a prize pack for the giveaway. My girls would like the Lucky Charms ones. My kids would love the golden grahams bars. I like you on FB under the name Mary Happymommy. I like Betty Crocker on FB under the name Mary Happymommy. My daughter would like the Lucky Charms Cereal Treats Bars. Thank you! My boys would like the Lucky Charms treats. Thanks! 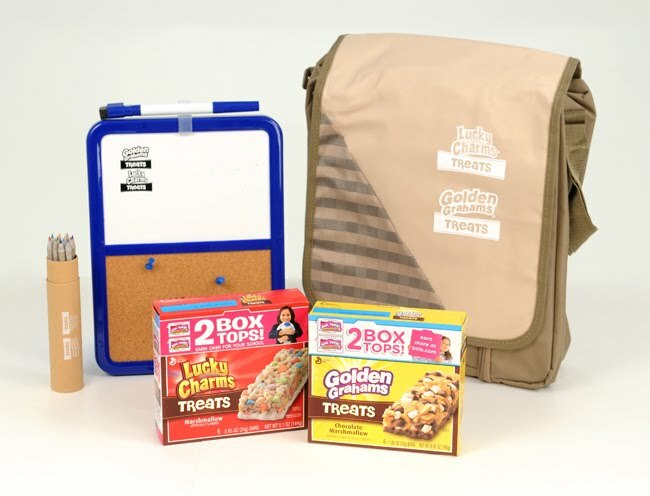 We would most like to try Golden Grahams Cereal Treats Bars. You're on my Google Reader! Lucky Charms would be our first choice. Thanks for the giveaway. the golden Graham ones are so delicious! The Golden Grahams are really good. We are most interested in trying the Golden Grams cereal bars! the Golden Grahams® Cereal Treats Bars sound delicious. I like betty on FB! My husband's favorite cereal is Lucky Charms, so I'd like to try that one.